What's the perfect way to ring in the new year? With a party, of course! Whether you're planning an intimate get-together or the social event of the season, get ready to celebrate with New Year's Eve party supplies that set the mood for fun. From must-have noisemakers like horns and blowouts to festive balloons, garlands, and banners, we offer all the party supplies and decorations you need to throw an unforgettable New Year's Eve party. Our sparkling selection of New Year's Eve party supplies ranges from tinsel cone hats and glittering whirls to tableware in elegant silver, gold, and black. Greet your guests with a themed door cover. Say cheers to the new year with balloons shaped like champagne glasses. Countdown the clock in high style dressed in top hats and tiaras. Our colour co-ordinated supplies simplify your party preparations, so you can relax and have fun with your friends and family. If you're feeling pressed for time, take advantage of New Year's Eve party kits that make decorating easy. All-in-one party packs include hats, tiaras, horns, streamers, and banners. Filled with fun signs of clocks, masks, hats and speech bubbles, our photo-prop pack is sure to inspire some memorable selfies. Best of all, you can enjoy the convenience of having all your New Year's Eve party supplies shipped right to your door. 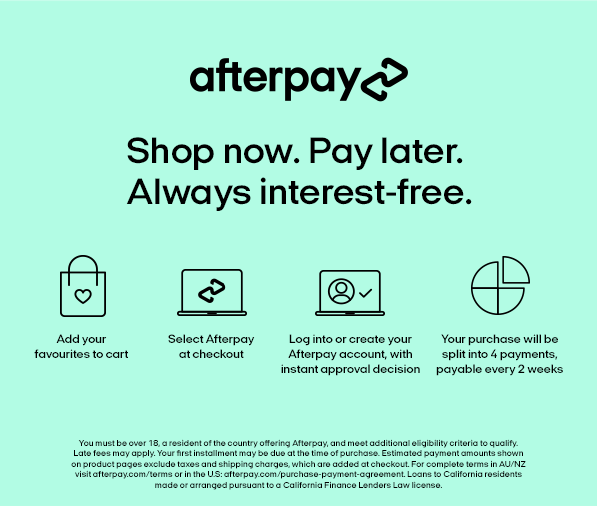 Furthermore, by now, pay later with party supplies on Afterpay. Order today!